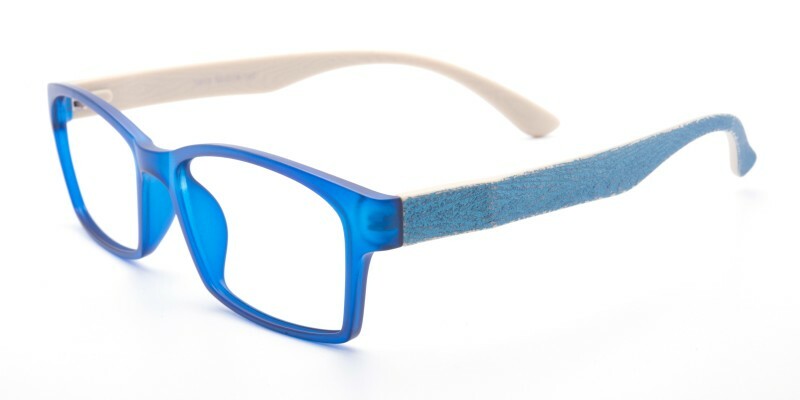 Solana Rectangle eyeglasses are made of flexible and colorful TR90 material, five color options: Gray, Purple, Blue, Black and Tortoise. 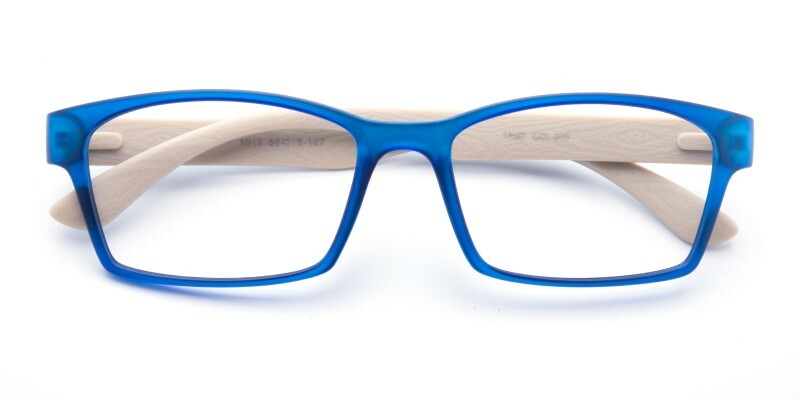 Smart and stylish frame with a retro inspired design, the bi-color frame is a great choice for both men and women in winter. Computer eyeglasses and single vision eyeglasses are available. They're perfect! 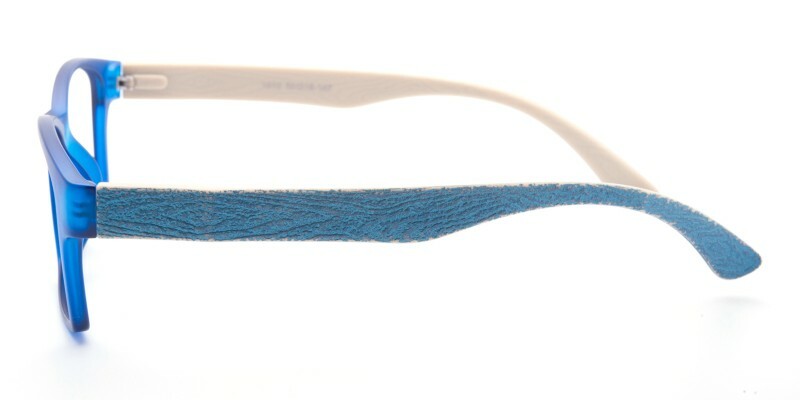 I love the vibrant purple color and they are the most comfortable glasses I've ever had. 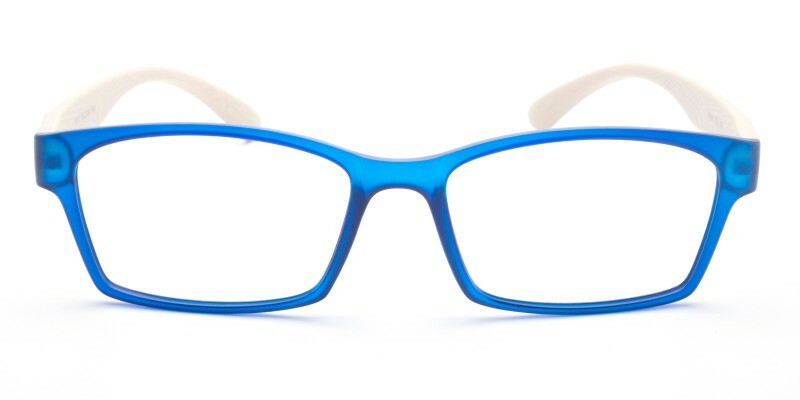 They are not as sturdy as some of my other glasses but the lenses are great, the style is awesome so it's worth the buy. i bought these as part of a promotion, buy one get one free and i got these as a backup pair. they are now my primary glasses!! they are so comfortable and subtly stylish! these frames are beautiful! they don't look or feel that much like wood, but they're still gorgeous.